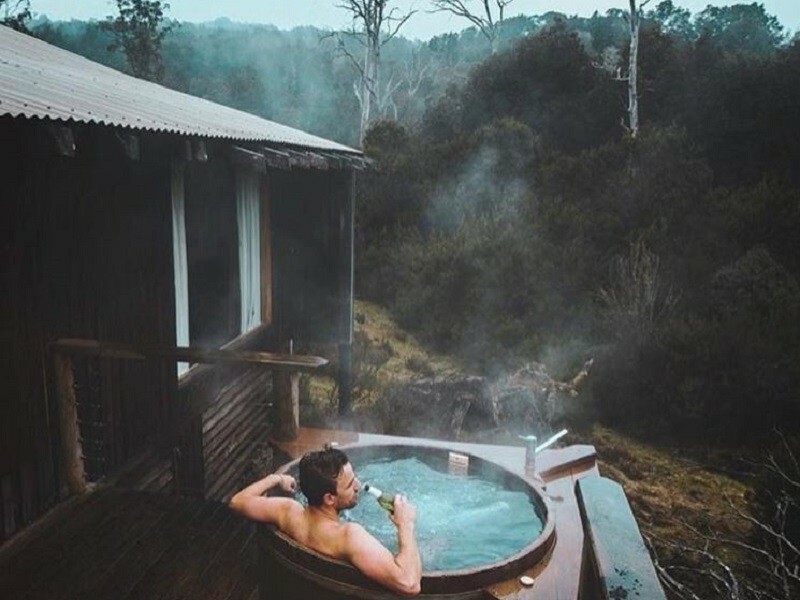 If you are looking for travel inspiration, then look no further than our 5 Favourite Travel Instagram Accounts! 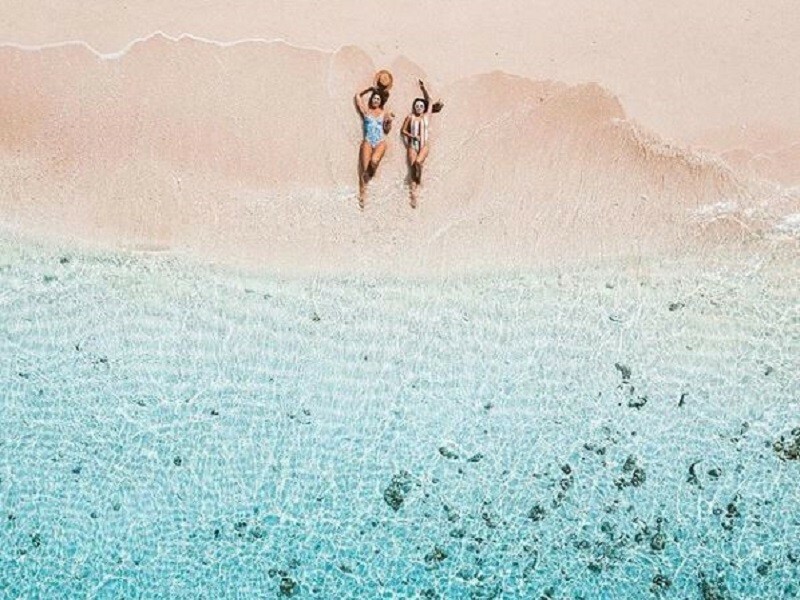 These travelling wonders should have you inspired to take your next holiday in no time, whether it’s a family vacay, solo adventure, girls trip or food inspired escape you’ll find your inspo here. Once you have your destination sorted, call us on 1300 788 553 or check out our hot deals to lock in your next holiday. This travelling family have just about done it all! From an 18 month trip around our beautiful back yard to a 3 year trip around America, this family of four love to experience travel and new destinations like the locals. 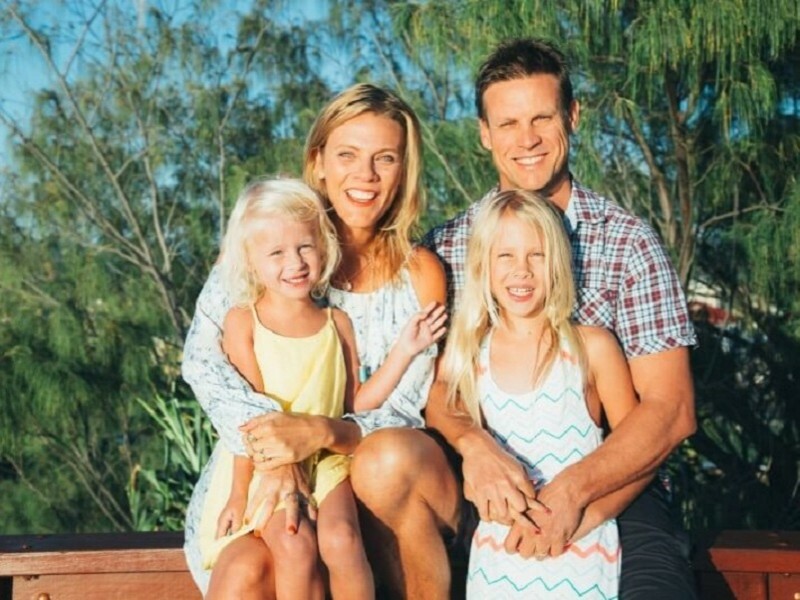 Follow Caz, Craig and their two daughters on their adventures to get a taste for family travel. 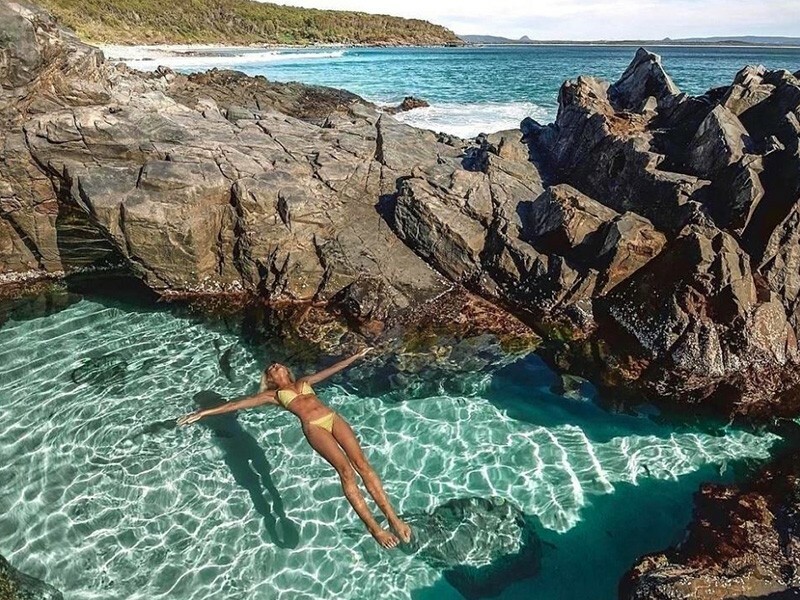 Katie Purling is a photographer based in Tropical North Queensland specialising in eliciting wanderlust in troves. From coral cays on the Great Barrier Reef to spectacular waterfalls in ancient rainforests Katie manages to find one incredible destination after the other. We *might* be slightly bias on this one, however, take one look at this feed and you’ll agree the destinations and imagery are simply impeccable. It’s Queensland, so it’s not difficult to continually find beautiful travel locations to feature! For inspiration on destinations around the world you can’t look past Global Explorer. With a website launching soon you can go from inspiration to booking in a few clicks or simply enjoy the scenery! One of the most important elements of travel is food. The best restaurants, where the locals eat, and the regions favourite dishes. 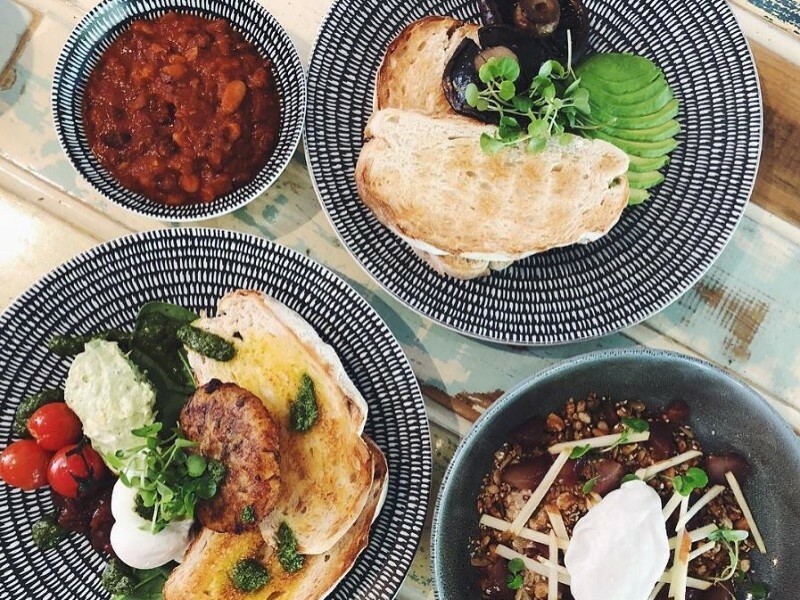 For food on the Gold Coast look no further than Gold Coast Eats. The aptly named account has you covered for everything from breakfast burritos to uber eats suggestions. Run by the Gold Coast radio station SEAFM, this account is a true local.